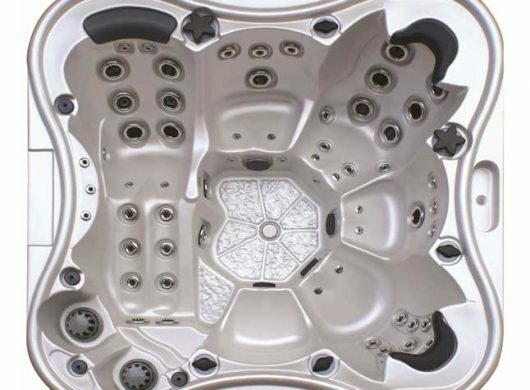 IQue Perfect Hot Tubs has always been known for High product quality and innovation. 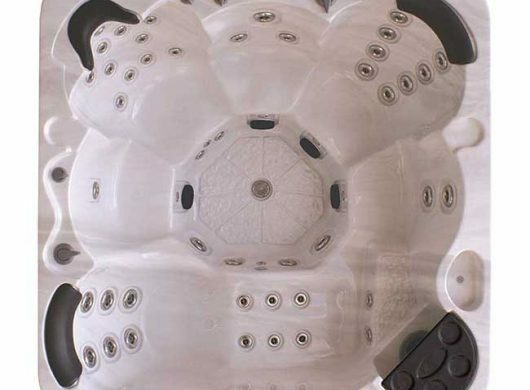 Our focus is to provide a wonderful hot tub experience through designs that cost less to operate and require the least amount of maintenance.Our perfect Hot Tubs spas combine the most advanced spa technology with world-class construction techniques to ensure your enjoyment for years to come. Crystal Clear Water – Comfortable beyond your expectation – Durable – Manufactured by professionals. The Perfect collection of Hot Tubs Outdoor Portable Spa models is very carefully developed. 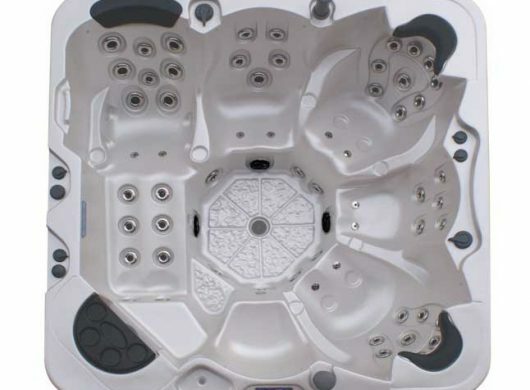 Perfect hot tubs out door portable spas from IQue come with a Warranty that remains comprehensive and straightforward.